We are big enough to cope but small enough to care! We are a friendly, family run business that specialises in paint and body repairs to cars, motorcycles and small vans— whether you have a Mazda or a Mercedes, no job is too small or complex. Our modern fully insured workshop is equipped with all the facilities to carry out comprehensive panel beating and paintwork repairs to keep your vehicle in outstanding condition. We can repair all kinds of damage, from small dents and bumper scuffs to heavy accident damage, vandalism damage, plastic welding and repair to bumpers, wing mirrors etc and replacement parts for every make and model. Our mission is to provide affordable vehicle body repair in and around the Bristol area with our friendly team and honest advice. 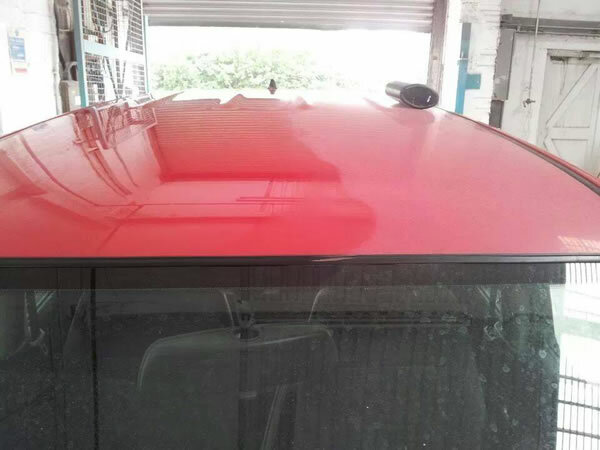 We will give your vehicle an immaculate body repair that will impress. We use the latest techniques in panel beating and colour matching to provide you with a service you will be 100% happy with. Fancy a new look? No problem, we can give it a custom makeover with a complete colour change to turn heads.